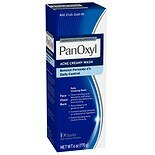 PanOxyl Benzoyl Peroxide Acne...6 oz. 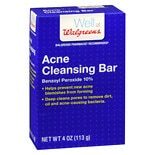 Walgreens Acne Cleansing Bar...4 oz. 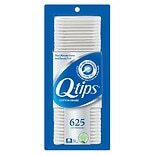 Benzoyl Peroxide effectively penetrates pores killing the bacteria that cause acne. 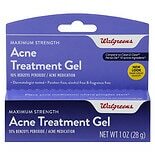 Clears existing acne blemishes and prevents new blemishes from forming. 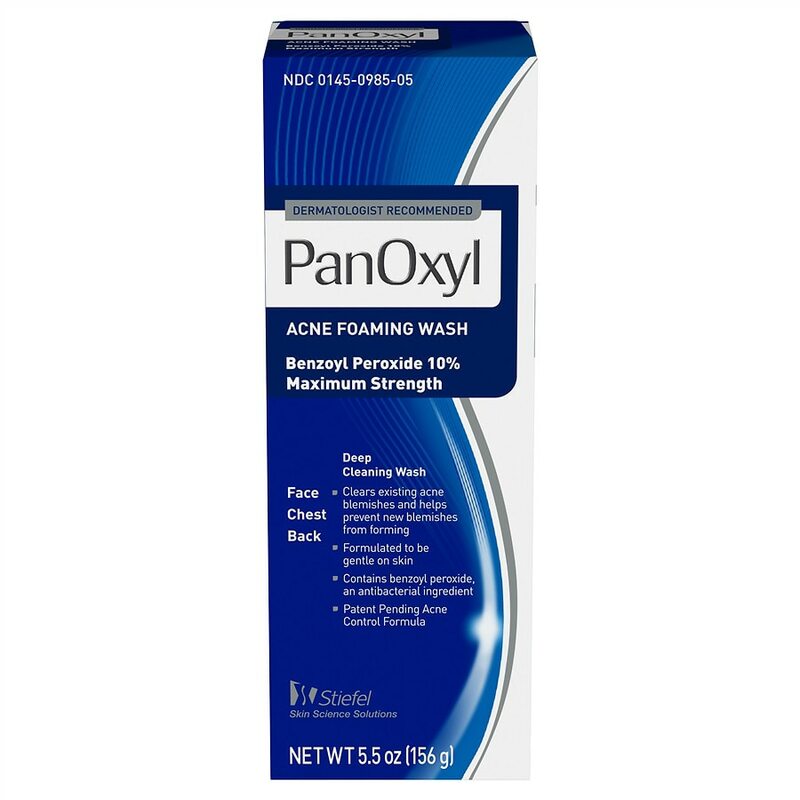 Now you can take control of your acne with PanOxyl Acne Foaming Wash, the highest strength of Benzoyl peroxide (BPO) available without a prescription. 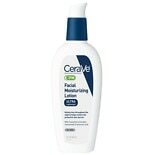 The Benzoyl Peroxide in PanOxyl Acne Foaming Wash is the same medicine prescribed by dermatologists. The rich, elegant lather of PanOxyl Acne Foaming Wash gently removes dirt and excess oil to cleanse and unclog pores, making it an excellent choice for the management of acne on the face, chest and back. Store at room temperature 59 degrees -86 degrees F (15 degrees -30 degrees C). ©© 2014 Stiefel Laboratories, Inc.
Keep out of reach of children. If swallowed, get medical help or contact a Poison Control Center right away. .